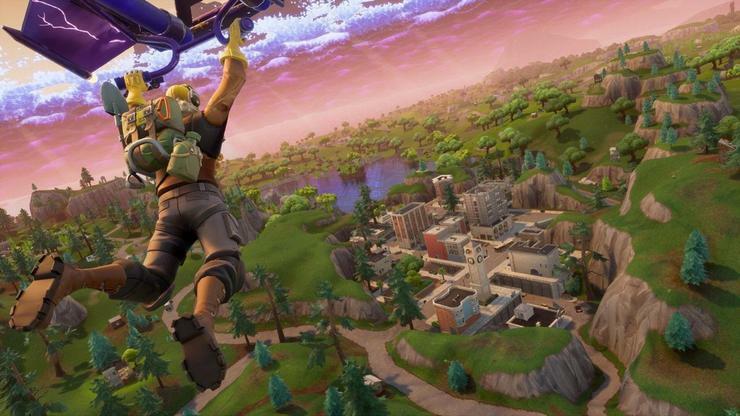 The upcoming Melbourne Esports Open has added Fortnite to its roster. “We are very excited to announce that we will be showcasing Fortnite across both days of the Melbourne Esports Open on a dedicated stage in Margaret Court Arena” said Tim McGregor, Managing Director TEG Live. From the 1st to the 2nd of September, Fortnite fans will be able to join the action on the dedicated Fortnite Stage in Margaret Court Arena, with activity from the stage being broadcast in front of a live audience and online. Fans will also have the chance to play alongside popular content creators on stage, with competitive matches running continuously over eight hours on each show day. Fortnite will also be featured with the “Fortnite Free-Play Field” - an area within the JB Hi-Fi Game On Zone that will offer attendees the chance to get hands-on at one of twenty consoles that will be available for play across the weekend. Each day, an all-ages dance competition in Margaret Court Arena will give entrants the chance to get up on stage & perform their favourite Fortnite dance, with prizes up for grabs for the best performances. Tickets to the Melbourne eSports Open are on sale now at http://premier.ticketek.com.au/shows/show.aspx?sh=MELESPOX18.